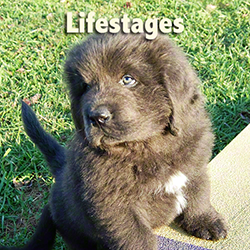 Find a happy, healthy Newfoundland Pup. Want to see some Newfs at work? 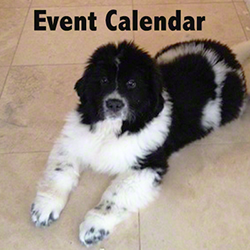 Find an event and meet some Newfs and their people! 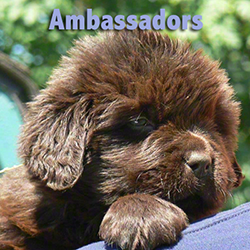 Looking to add a Newf to Your Life? 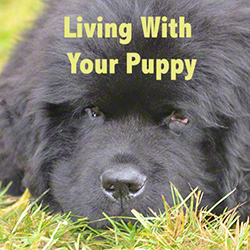 Want to learn more about living with your new puppy? 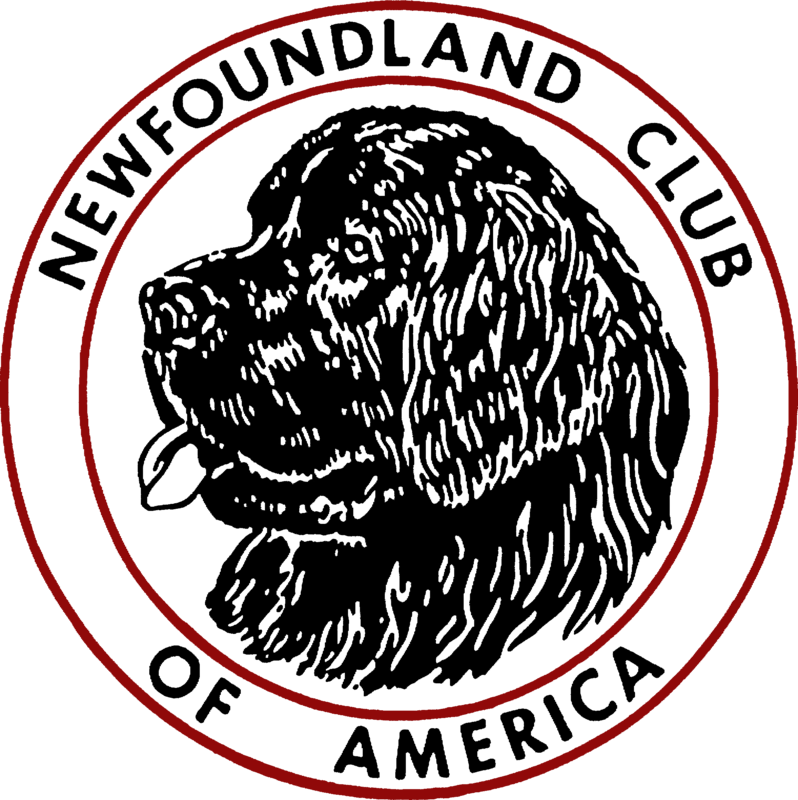 Improve your "Newf Know How"